Over the years many artists have recorded Young Love. Here are a sample of just a few. 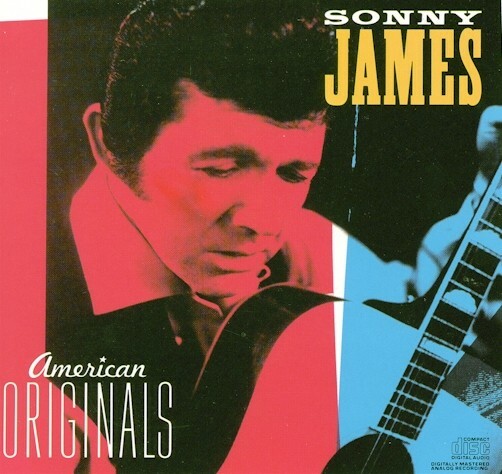 In 1956 as rock n roll was just beginning Sonny’s multi-million selling Young Love exploded on the scene and became a simultaneous #1 country and pop hit – the first such traditional country cross-over of it’s kind. 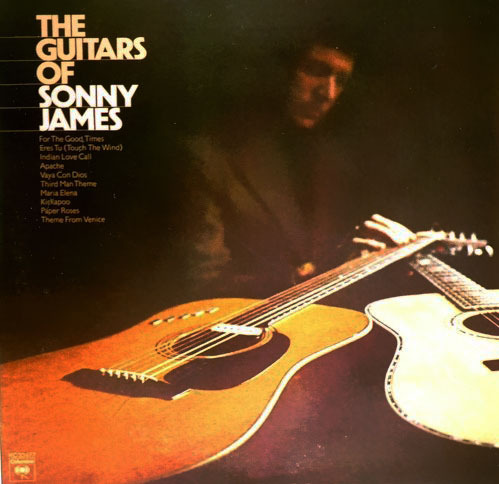 The recording by Sonny James was released by Capitol Records as catalog number 3602. It first reached the Billboard chart on January 5, 1957. On the Disk Jockey chart, it peaked at No. 1; on the Best Seller chart, at No. 2; on the Juke Box chart, at No. 4; on the composite chart of the top 100 songs, it reached No. 2. On Billboard’s country music charts, it was a No. 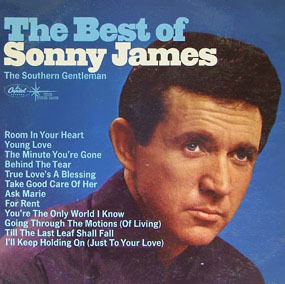 1 hit for nine weeks, and remained the longest-reigning of James’ 23 chart-topping songs on the chart. Billboard ranked it as the No. 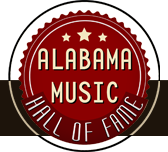 8 song of the year for 1957. 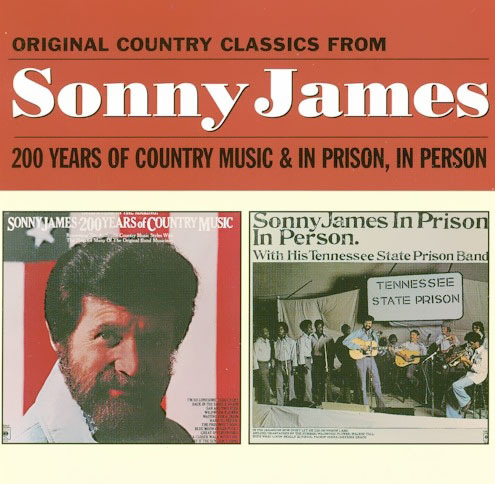 The recording was produced by Ken Nelson and was recorded October 30, 1956 at Bradley Studio in Nashville, Tennessee. 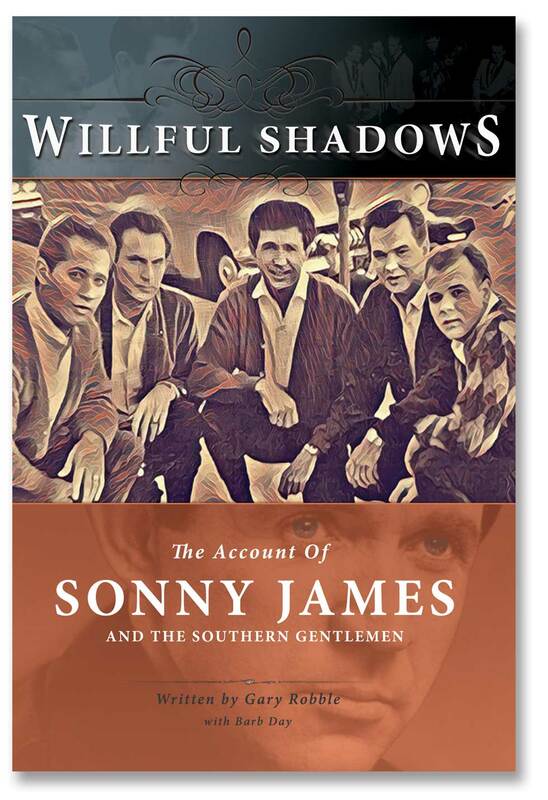 The vocal backing was provided by Harlan Powell, one of Sonny’s band members at the time, Gordon Stoker and one other individual. 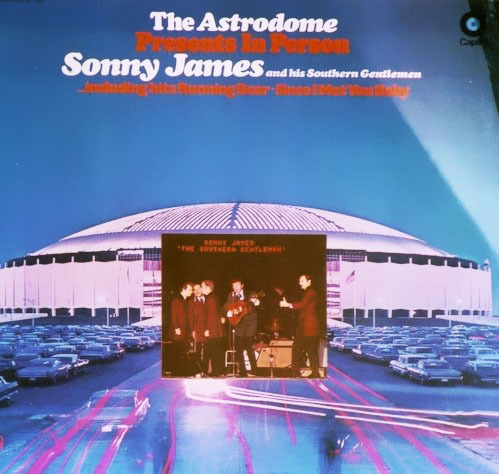 The Jordanaires backed Sonny James on several songs in the late 50’s and on a few of his songs when he returned to Capitol in 1963, but it was the vocal sounds of The Southern Gentlemen, who joined him in August 1964, that provided his vocal background thru 1971. 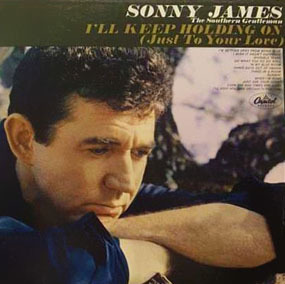 The flip side of James’ version of “Young Love” was a song called “You’re the Reason I’m In Love.” That song was a Top 10 hit on the Billboard country charts in early 1957. 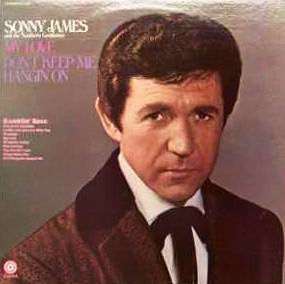 In 1971 – 14 years after the original — James re-recorded that song in a faster-tempoed, horn-heavy rendition as “That’s Why I Love You Like I Do” (the original slower-tempoed song featured an electric guitar solo); the newly recorded, re-titled version was released as a single and reached No. 1 in June 1972. The recording by Tab Hunter was released by Dot Records as catalog number 15533. It first reached the Billboard charts on January 19, 1957. On the Disk Jockey chart, it peaked at No. 1; on the Best Seller chart, at No. 1; on the Juke Box chart, at No. 1; on the composite chart of the top 100 songs, it reached No. 1. Billboard ranked this version as the No. 4 song for 1957. 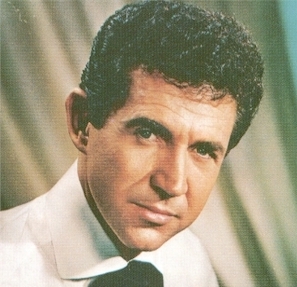 The success of this record led Warner Bros., where Hunter was a contract player, to form Warner Bros. Records. The recording by The Crew-Cuts was released by Mercury Records as catalog number 71022. It first reached the Billboard chart on January 26, 1957. On the Disk Jockey chart, it peaked at No. 17; on the Juke Box chart, at No. 17; on the composite chart of the top 100 songs, it reached No. 24. 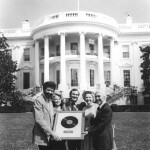 In 1966, the song was covered by Lesley Gore, her version reached number 50. 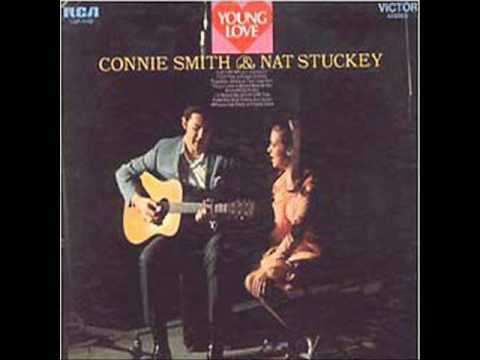 In 1969 a duet version of the song was made by country music singers Connie Smith and Nat Stuckey. Their version reached No. 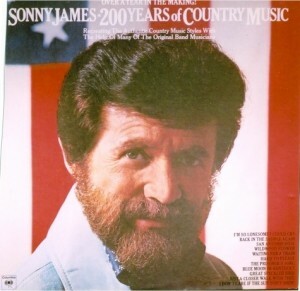 20 on the Country Music charts. 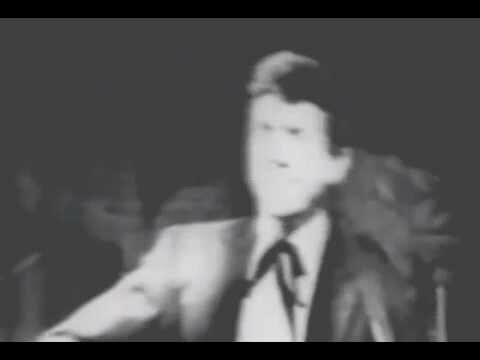 In 1973, the song was revived by Donny Osmond. 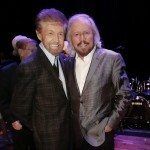 The Mike Curb and Don Costa produced version became a hit on both sides of the Atlantic, reaching No. 23 on the Billboard Hot 100 and No. 1 on the UK Singles Chart, spending four weeks at the top in August 1973. 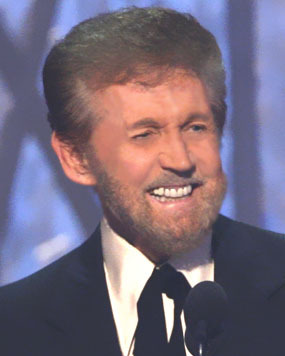 In 1976, Ray Stevens had a minor country and pop hit with the song. In 1993, Twister Alley covered the song on their self-titled album, and released it as a single. It peaked at No. 70 on the US Country singles chart.